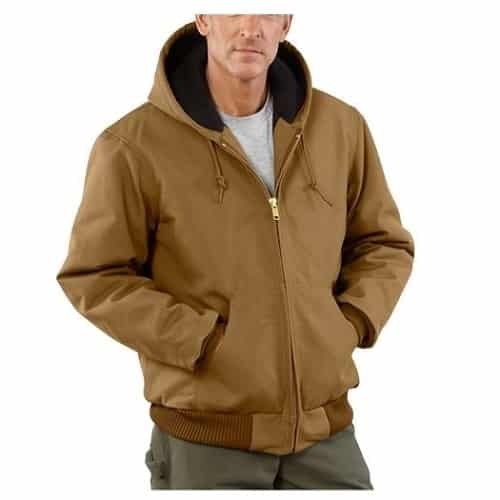 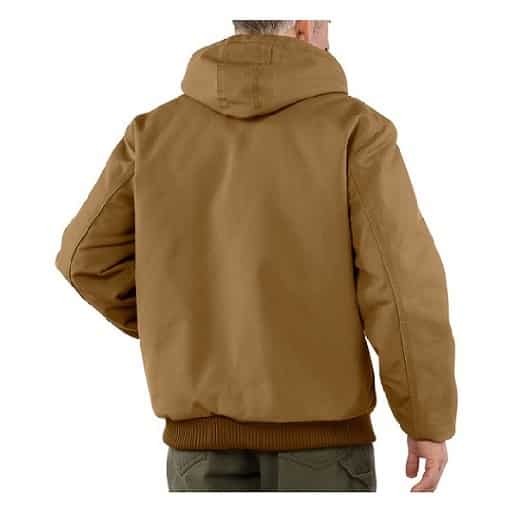 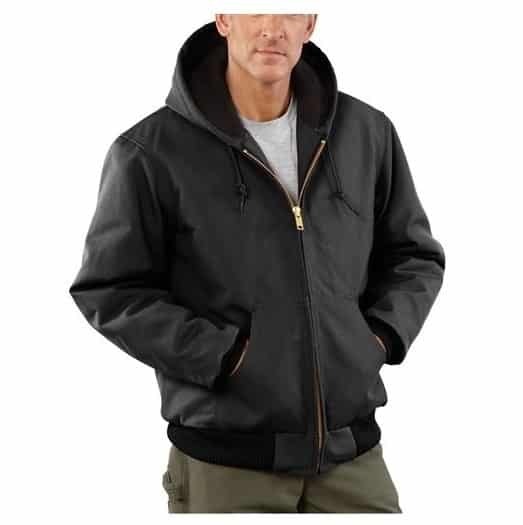 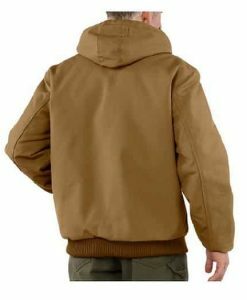 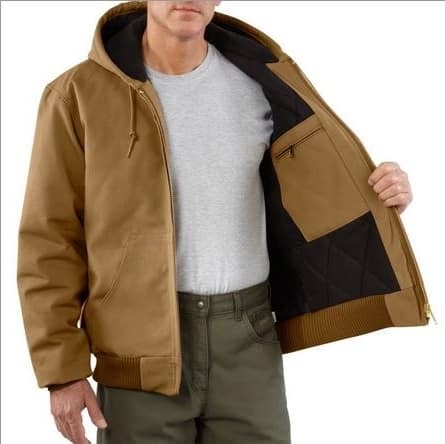 In order to receive a correctly sized jacket please download the sizing form and send to sales@bac-tactical.com once purchase has been made. This Bullet Resistant Hooded Raptor Jacket has a thermal lining containing our NIJ IIIA bullet resistant panels. 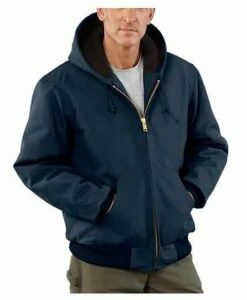 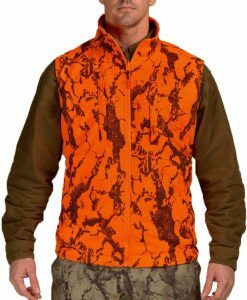 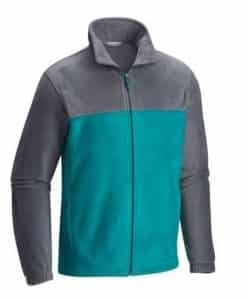 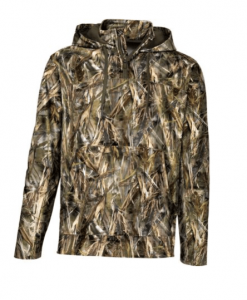 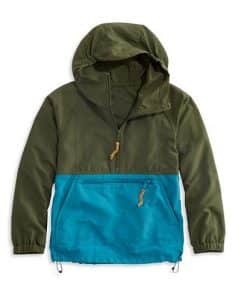 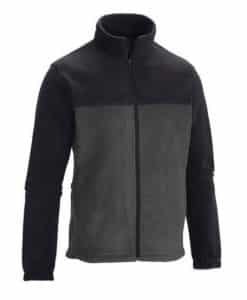 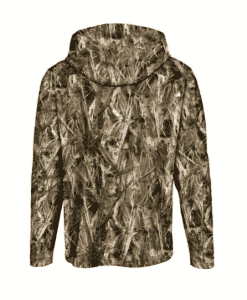 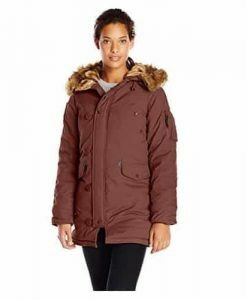 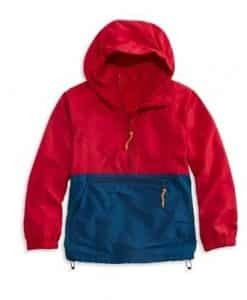 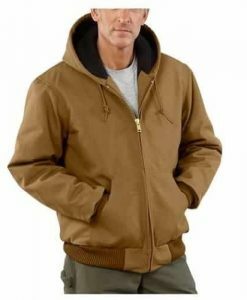 It includes an attached, thermal-lined three-piece hood that will keep you warm in the coldest winds (no ballistic protection). 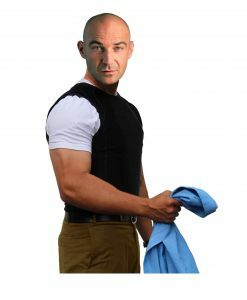 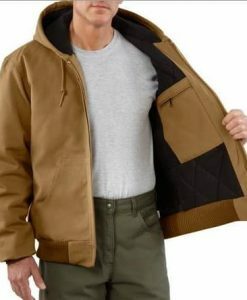 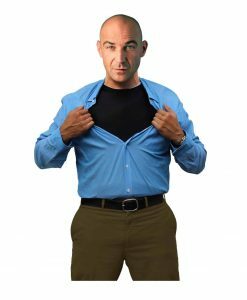 The rib-knit cuffs and a rib-knit waist also work well to keep the cold out and the warmth in, while giving you two large outside pockets (perfect for hand warming) and two convenient inside pockets. 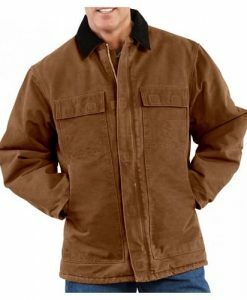 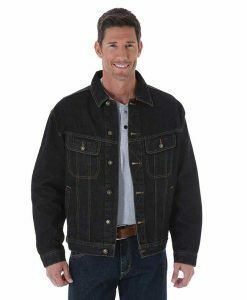 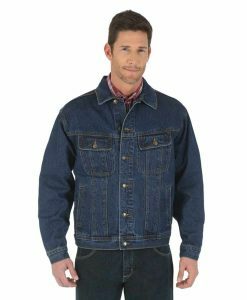 All main seams are triple-stitched and all fabrics are wear-tested for long life.